Renz lives in the Philippines. He's passionate about food and created his own food blog, A Not-So-Popular Kid. The city of Bacolod, in the Philippines, is well known for its sugar industry. 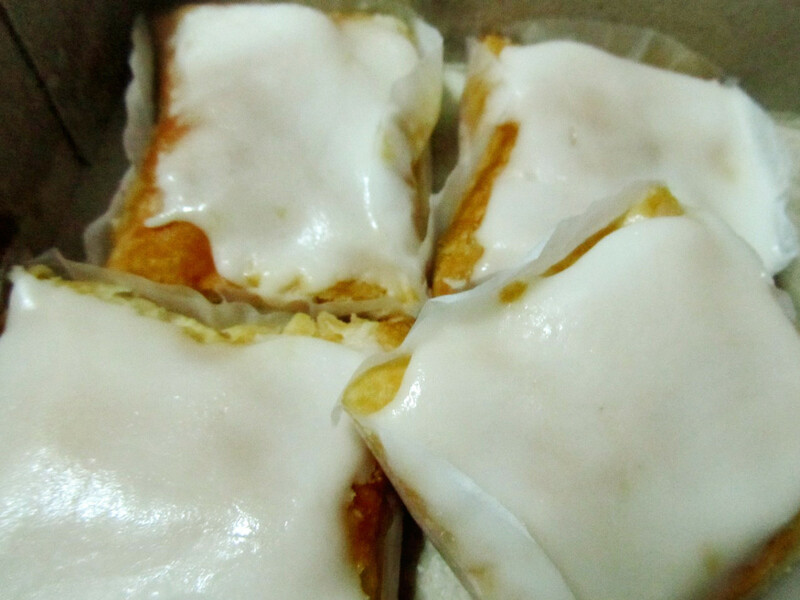 It is also famous for its sweet delicacies, especially Napoleones, which is an all-time favorite of locals and tourists alike. In this article, I'd like to compare two famous local producers of Napoleones: Pendy's and Merci. Pendy's, "home of the famous Napoleones"
In case you're not familiar with these famous local delicacies, Napoleones are puff pastries with delicious, custard-like filling topped with sugar glazing. 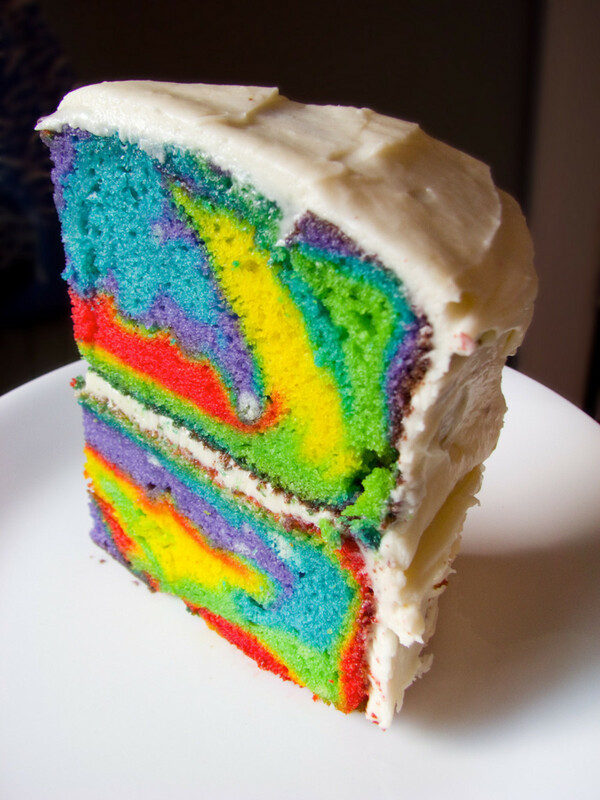 If you have a sweet tooth, you will surely enjoy this treat. 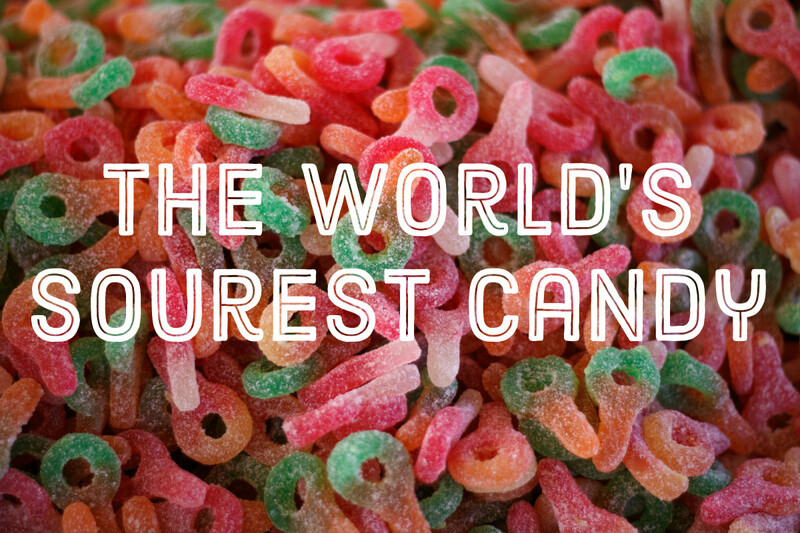 It may even become one of your all-time favorites! If you arrive at Bacolod Airport and realize you've forgotten to buy your souvenirs, or if you realize the souvenirs you've already purchased need to be supplemented, fret not. 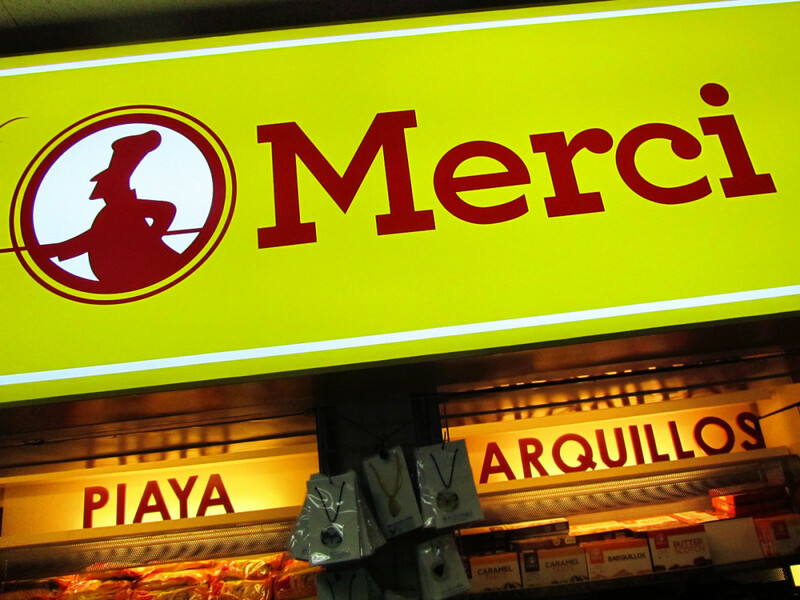 You can find most of what you need at Merci, which is conveniently located inside the airport. This shop sells some wonderful Napoleones. 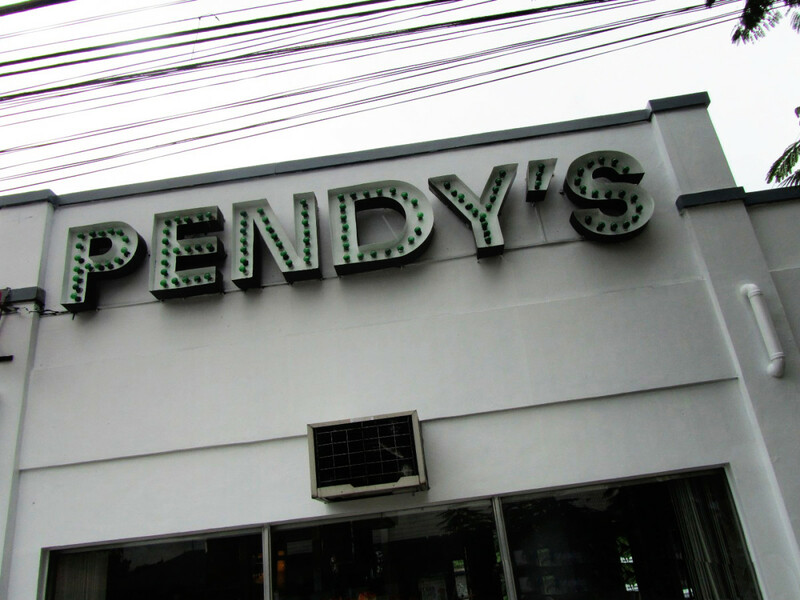 If you have time in the city of Bacolod before heading to the airport, you could visit Pendy's on 25th Street. They carry a wide selection of food souvenirs, including many that are freshly made right there in the shop. In this article, I'd like to provide a comparison that will help you choose between Merci and Pendy’s. Pendy's vs. Merci: Who offers the better-tasting Napoleones? In my opinion, Pendy's offers better Napoleones than Merci. My family agreed: When I shared these treats with them, they also chose Pendy's over Merci. Another bonus is that, considering the quality, Pendy's offers cheaper Napoleones. Now, let me know what you think by participating in the poll below. Which of the two offers the finer Napoleones? How could the Pendy's price cheaper? How would one calculate a Pendy's price change? Is Pendy's Napoleones available in Manila? 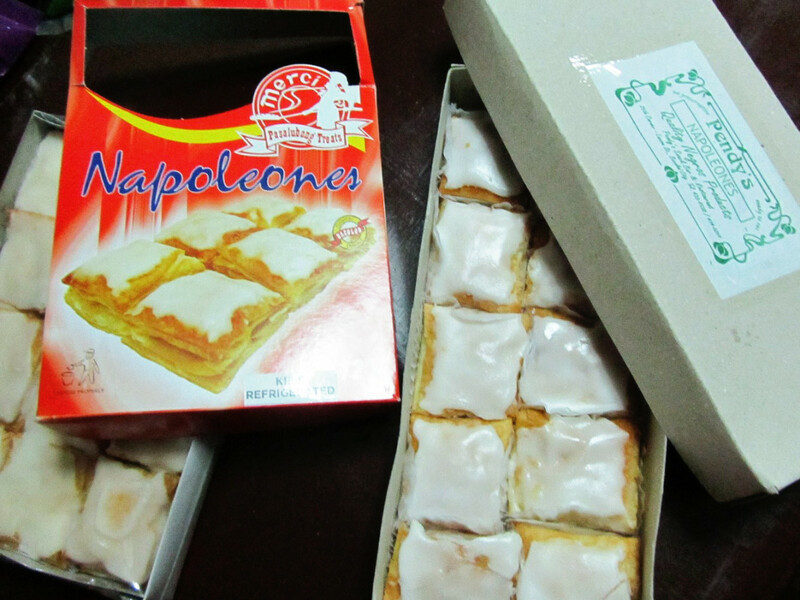 As far as I know, there are no retailers of Pendy's Napoleones here in Manila. 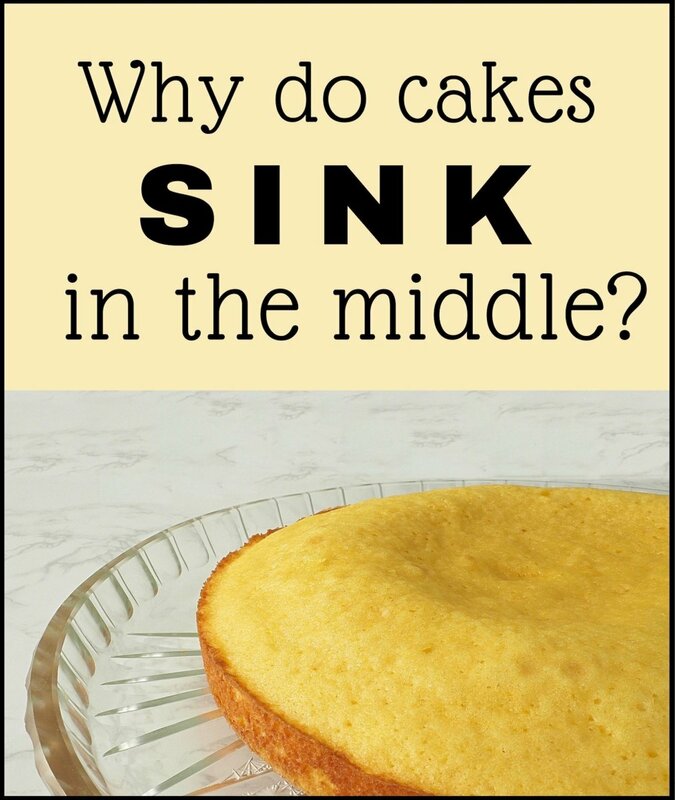 It's perhaps due to preservation of the pastry's freshness. @Kim, definitely Pendy's! Hands down. For piayaya of course it's Bongbong's. Well, it's always better safe than risking it. However, they say that you have 1 month from the time of expiry, and I guess you can judge it by the appearance, texture and taste. Since it was in a freezer as well, it might have preserved it somehow. 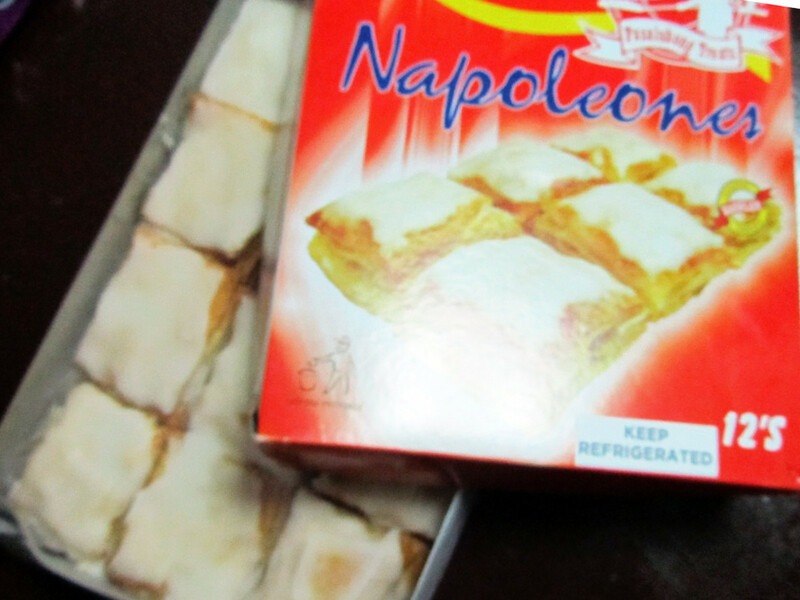 my sister forgot that she has a Napoleones at the freezer, when I visited her place she gave it to me but the expiry date was Oct 9 2017, gustong gusto kung kainin, pwede pa po ba? Do you have any branches in Metro Manila? Roli's bakeshop is nowhere to be found and the contact number posted on the website is not answering any of my messages and phone calls. Thanks! Thanks Renz! 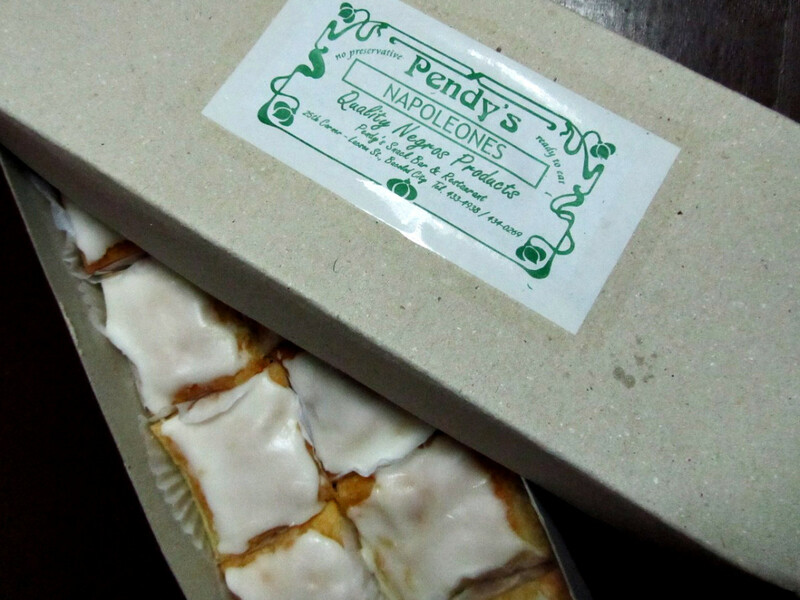 Pendy's Napoleones it is.